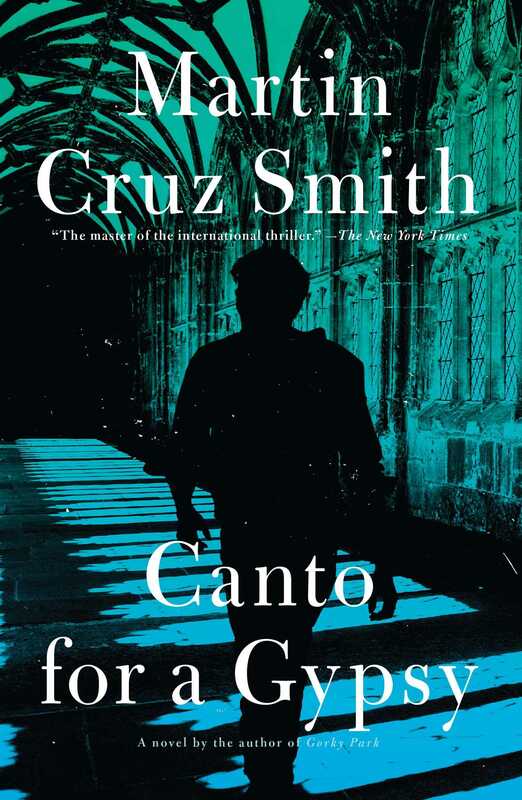 Gypsy antique dealer Roman Grey is back in one of Martin Cruz Smith’s most beloved novels—​the exciting and fast-paced Canto for a Gypsy. The priceless Royal Crown of Hungary is on display in St Patrick’s Cathedral in New York. Guarded by many, including the NYPD and the gypsy antique dealer Roman Grey, a heist is impossible. But everybody wants the legendary Crown of Saint Stephen. The Hungarian government wants it as a symbol of national greatness. Exiled rebels want it simply to rob the Communists of their pleasure. 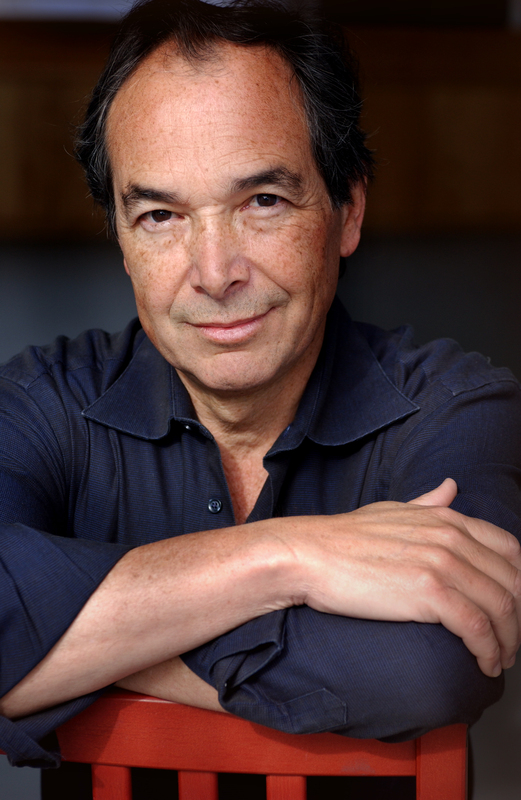 And an ex-Nazi art plunderer wants it to settle a very old score. Then the unthinkable happens, and murder, mayhem, and all hell breaks loose…and only Grey knows the century’s old secret about the crown. St. Patrick’s lay below them, sanctuary bounded by ambulatory and communion rail, pews like an endless repetition, faith overwhelmed by stone. The priest had viewed the sacristy and all twenty chapels and he was happy to relax in the cool of the high gallery above the business of worship. His tour guide, an usher with enamel American flag in his lapel, uttered judgment. The priest raised his eyebrows in mock outrage. The priest mused, watching a fish school of Japanese tourists following their guide with cameras and notebooks. The usher was taken aback. The priest used a side door to reach the adjacent administration building. The administrator was not in and the ladies at the reception desk told the priest he would need an appointment to see the monsignor when he returned. He walked into the administrator’s office. The office window was above the eye level of pedestrians on Madison Avenue. In the outer office a typewriter carriage snapped sideways with exasperated force. He pulled the desk drawer open and removed stationery, envelopes and a personal note with a good sample of the monsignor’s signature.